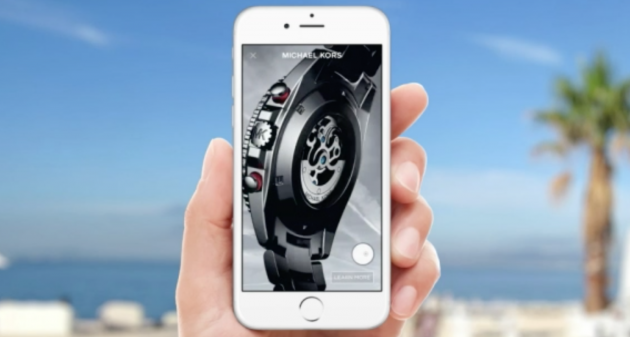 UK retailer John Lewis is one of the first to trial 360 degree Facebook ads that enable shoppers to fully check out select goods from every angle. It then directs users to the company website for purchase with one click. The ad is pieced together from video footage. According to Facebook’s research, 51% of users people say they’re excited that VR will play a part of their shopping experiences in the future.